AC PROJECT AND FORWARDING SL (Bilbao office), ALN member representing Spain, has recently delivered in time and without incidences a Turning Center for High Precission Cutting. With 17 TONS and 4.54 x 4.10 x 3.75 mt, had to be exhibited in Bilbao, BIEMH (Spanish Bieenial tool machine). Our challenge, Be On Time! The crate was loading in Korea and unloading at Genova Port where our agent Logimar, ALN member representing Italy, was in charge of crossdocking to be re loaded to Algeciras/Spain port. Once there, AC PROJECT Team unstuffed and reloaded the crate on an oversized transport to reduce the transit time in order to arrive on time to BIEMH. We got it! 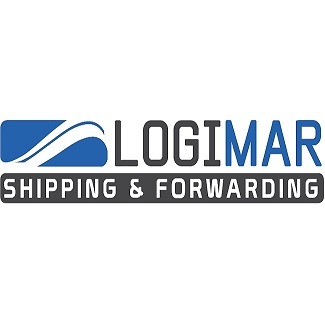 We want to thanks Logimar for their support to make another delivery on time. 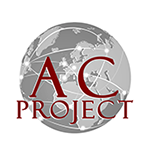 Congratulations AC PROJECT TEAM for getting again!